Booze, Bubbles, and Boshi’s. Two new Ozuké umeboshi cocktails for you to enjoy! In honor of Willow and Mara’s Ume Success, here are two recipes for cocktails with their fermented fruit. The first cocktail is sweeter, and if you have the CheriBoshi, use those. If not, Umeboshi plums are fabulous. In a rocks glass, add agave, bitters and some ice. Pour Ume Sake and whisky over ice in glass. Drop the Umeboshi in the glass and let it absorb the booze. Eat it last. In a champagne flute, pour in the plum wine and the Luxardo. Tilt and fill with Champagne. Add your ume plum or cheriboshi on top and watch it bubble. http://ozuke.com/wp-content/uploads/2015/07/ozuke_ozuke_boshi.jpg 648 831 matt salter http://ozuke.com/wp-content/uploads/2017/05/OZUKE_LOGO_STACKED_BW.png matt salter2015-07-11 23:42:192015-07-11 23:54:32Booze, Bubbles, and Boshi's. 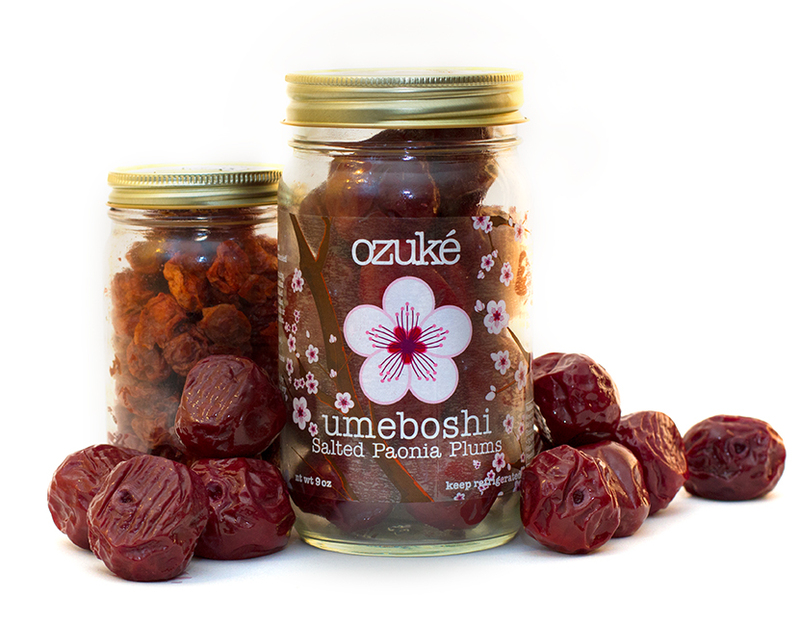 Two new Ozuké umeboshi cocktails for you to enjoy! I love these!! Can’t wait to try them. 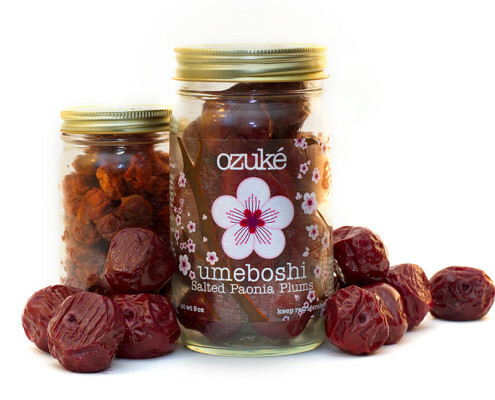 Ozukés Umeboshi gets some hometown love from Boulders Daily Camera foodiewest.com goes bonkers for boshi!